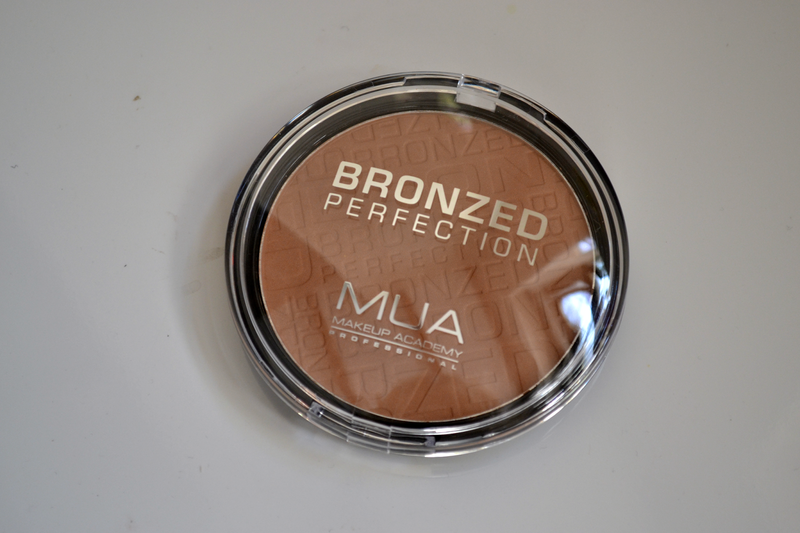 MUA Bronzed Perfection £3 As I say, the pan is huge, probably bigger than the palm of my hand so for £3 you get lots of product. The bronzer itself is really soft and loads onto the brush really easily, it's not chalky in the slightest and it's nicely pigmented. 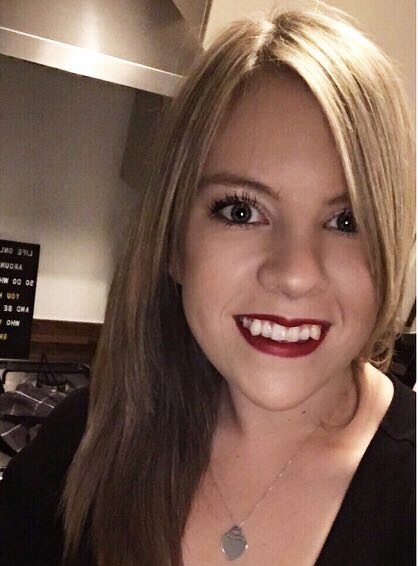 I apply it with the Real Techniques blush brush and I can honestly say now that I much prefer wearing bronzer over blusher; I just like the glow it gives me and I don't have to worry about making myself look like a china doll. Right, I am trying that! 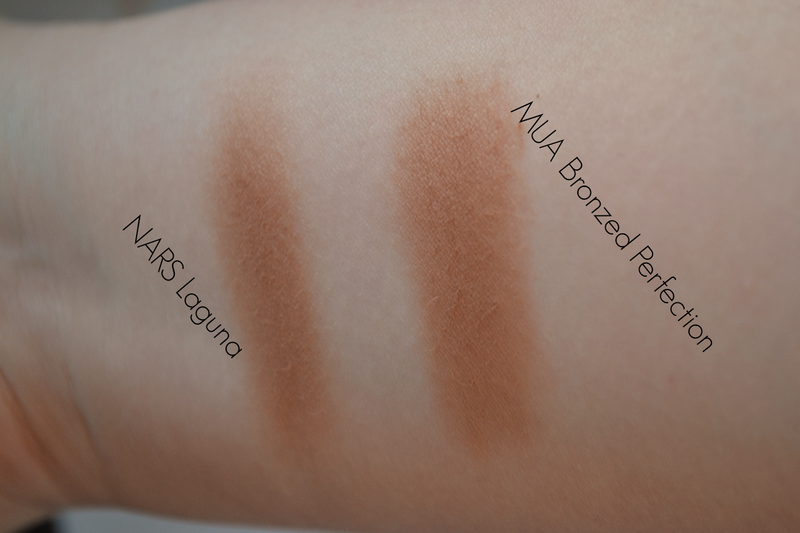 I don't think I can bring myself to pay Nars prices either, but this seems a good dupe! wow! that's amazing! I do love MUA, I adore there eyeshadows. I like Flower Beauty's bronzer and blush duo. 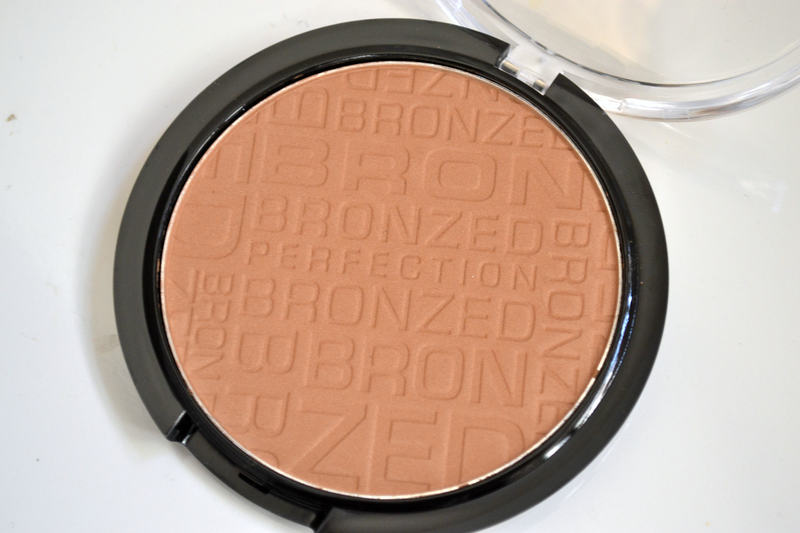 A lot of bronzers run orange on me, but Flower's doesn't so I really like it.